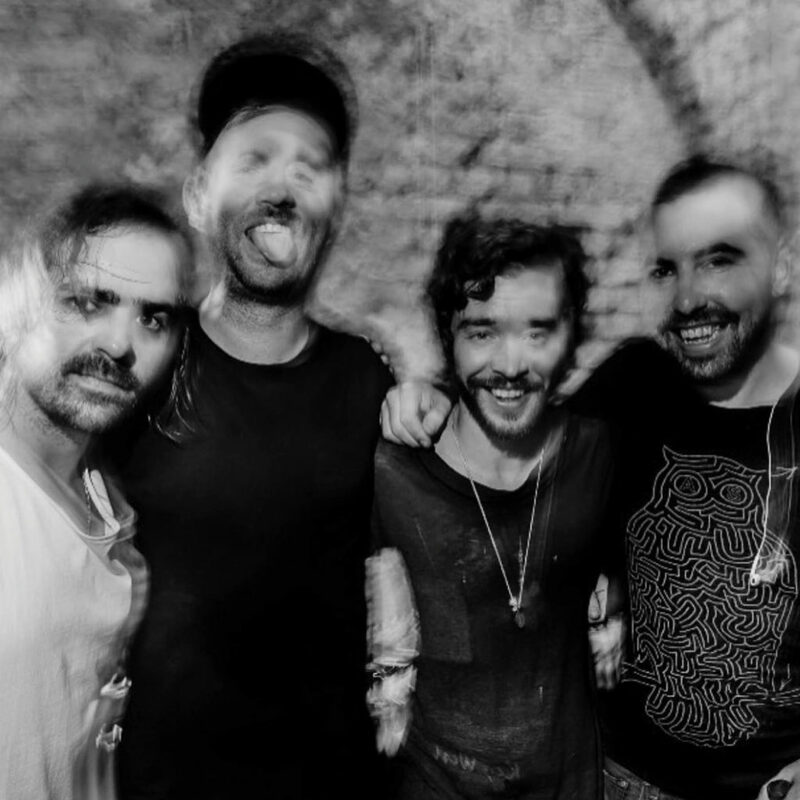 This year, long-running instrumentalists THIS WILL DESTROY YOU are commemorating the tenth anniversary of their second, eponymous album with various performances both stateside and abroad. Dark Operative will be releasing a 2xLP + bonus 7″ edition of the offering to further celebrate its release. The digital edition will be unveiled tomorrow with the physical edition to be issued at a later date. Revolver Magazine is currently streaming previously unreleased cut “Language Of Memory,” exclusive to the impending reissue. Hear “Language Of Memory” courtesy of Revolver Magazine, at THIS LOCATION. For preorders, go to THIS LOCATION. The band has a series of limited-engagement performances where they will be playing This Will Destroy You in its entirety including the previously-announced benefit show at Belly Up Tavern in Solana Beach, California where all event proceeds will go to the Tony Hawk Foundation. The appearance will conclude the North American run of tenth anniversary shows before taking the tour to Europe and the United Kingdom, where the band will be performing with The Cure in London, Godspeed You! Black Emperor in Rome, and headlining various festivals before returning home to put the finishing touches on their new album, due out this fall on Dark Operative and Suicide Squeeze. 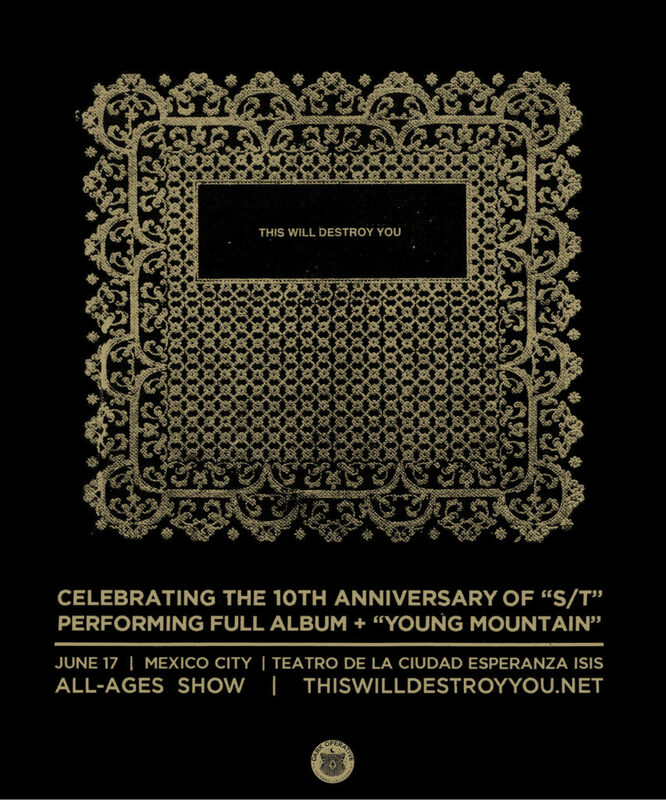 THIS WILL DESTROY YOU is an instrumental band that formed in San Marcos, Texas in the mid-2000s. Now based out of Los Angeles, California, the band has since issued four full length albums, a triple live LP recorded in Reykjavik, Iceland at Harpa Concert Hall, plus various singles, splits, and EPs along the way. Their music is ubiquitous in pop culture, having appeared in every major sporting event (NFL Super Bowl, Wimbledon, MLB World Series, NBA Finals, NHL Stanley Cup, Premiere League Soccer, PGA Major Tournaments, various Summer and Winter Olympics, UFC Primetime: Rousey v. Carmouche), “Best Picture” montage/final presentation at the 2012 Academy Awards, The Victoria’s Secret annual show, countless movie trailers (American Sniper, The Purge et al), innumerable films (main theme to Moneyball, Foxcatcher, World War Z et al), and television (CSI: Miami, several ESPN: 30 For 30 documentaries, NBC’s new hit series Rise, et al).